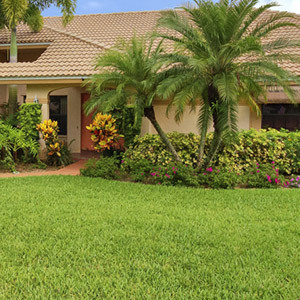 At FOREVER GREEN Lawn and Pest Control, we specialize in outdoor pest control, lawn spraying, weed and crabgrass control. We service residents and business owners in Pinellas, Manatee, Hillsborough and Cape Coral counties. All of our services are delivered with the personal care and attention that only a family-owned business can offer. Contact us now to take advantage of our services. Offering services on a monthly, bi-monthly or quarterly basis, FOREVER GREEN pest control services involve preventative care to the exterior of homes and businesses, clearing eaves, windows and doors of wasp nests, spider webs and mud dauber nests. In addition, we provide baiting services for any insect. Contact us today to learn more about these services or to schedule a visit. We take pride in our customer service and our quality of work. An essential addition to any landscape, trees and shrubs require upkeep between four and six times a year. 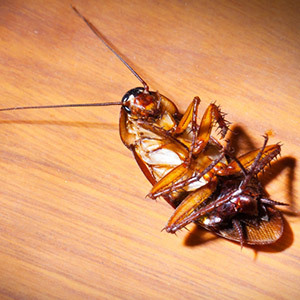 Allow us to make sure insects and other pests aren’t destroying yours or making them less than aesthetically appealing. 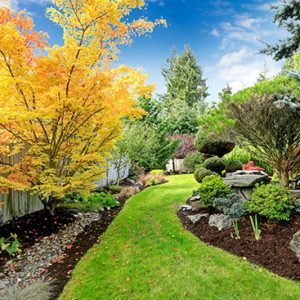 We offer routinely-scheduled services ensuring tree and shrub health and beauty. We promise a professional job done with care. Programs monthly, every other month, or quarterly.